Built in 2012, this Denver two-story offers a loft, a fireplace, granite countertops, stainless steel appliances, and a two-car garage. A community pool is part of the HOA. xD; xA; xD; xA;Home comes with a 30-day buyback guarantee. Terms and conditions apply. Please, send me more information on this property: MLS# 3473177 – $290,000 – 7203 Ogden Place, Denver, NC 28037. 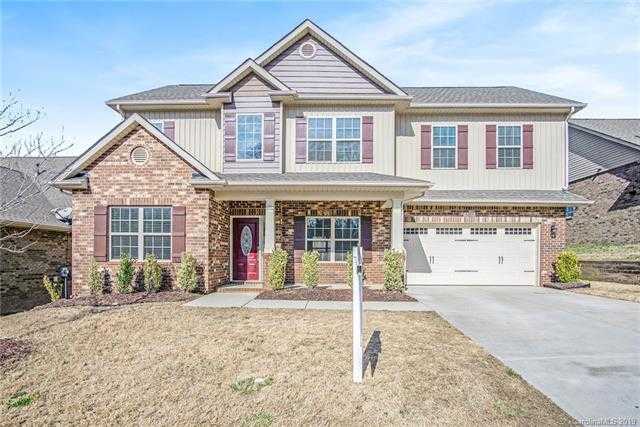 I would like to schedule a private showing for this property: MLS# 3473177 – $290,000 – 7203 Ogden Place, Denver, NC 28037.